Who wants to win some FREE Avon? 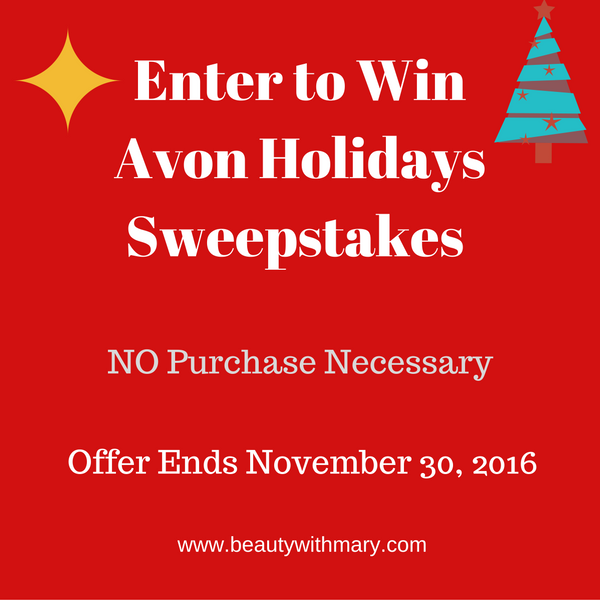 How about entering the new Avon Holiday Sweepstakes? Time to get some holiday serving plates, bowls and baking sets. Who's excited to start entertaining this holiday? Read the sweepstakes rules below on who can enter this contest. *Avon Representatives can even enter this sweepstakes!! No purchase necessary. *Open to legal residents of the 50 U.S. and DC, including authorized Independent Avon Sales Representatives, 18 or older. Sweepstakes ends 11:59 p.m. ET 11/30/16. Void where prohibited. 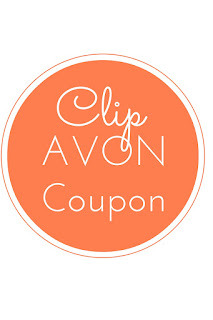 Get an Additional Discount on ANY Avon orders with Ebates!